Over the first quarter of 2017, we were very pleased to have four of our European winery principals visit our shores. Visits by our principals allow us to focus on the brand and taste the current releases with our customers. Patrick Lachapèle from Ornellaia was our first visitor in early February. Ornellaia is located in the foothills of Bolgheri and is considered one of Italy’s flagship wine producers. Ornellaia’s philosophy for winemaking revolves around their obsession with excellence at all levels and the belief that wines should be the truest expression of the terroir from which they come. A highlight was a pre - release tasting of the 2014 vintage of Ornellaia due to be released here in May. Negociants hosted trade tastings in Auckland and Wellington. Raymond Chan has published a review of the tasting on his website – click here. 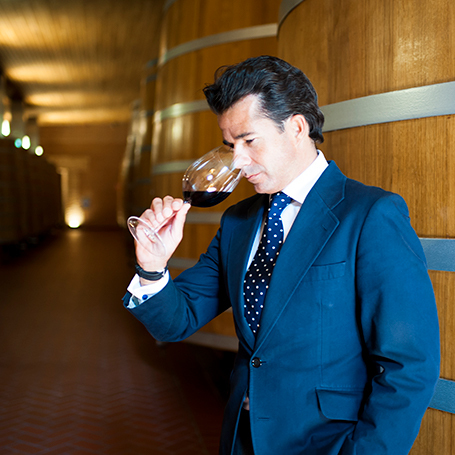 Antonio Menendez Puente from Vega Sicilia was next to visit towards the end of February. Unfortunately his time was short, so tastings were only held in Auckland for trade and press. Vega Sicilia hails from Ribera Del Duero, a couple of hours drive north of Madrid, and is Spain’s most prestigious winery founded in 1864. Antonio showed wines from across their four wineries distributed in NZ – Vega Sicilia, Alion, Pintia and our new addition – Oremus Tokaji from Hungary. Demand for these wines globally is greater than supply and so it is always a privilege to taste and be able to show these wines to the trade. 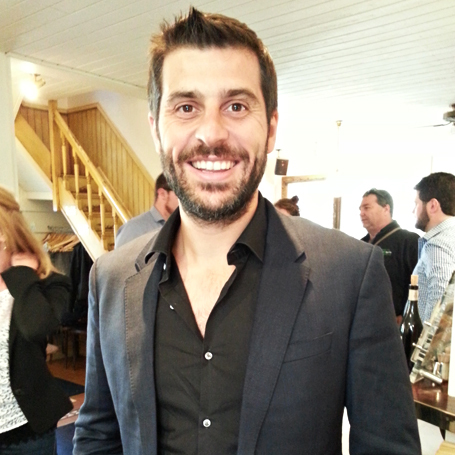 Guido Vannucchi from Antinori wines visited in March in Auckland only. 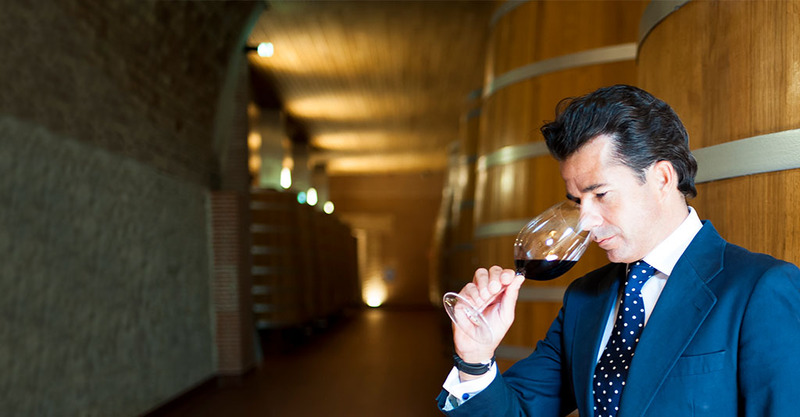 Antinori has been producing wine since the Italian renaissance period, however it is only relatively recently that their status as one of the world’s greatest wine producers has been cemented. Pierro Antinori took over the reins from his father Niccolo in 1966 and it was during the 1960’s and 1970’s that this spirit of innovation was to the fore. 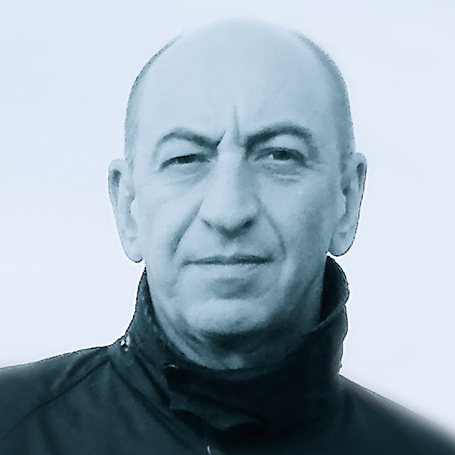 The most famous result of this experimental time is Tignanello – surely one of the greatest wines in production anywhere today and the signature wine for this truly great producer who manages to stamp their mark of quality across all levels, styles and prices. Guido opened wines from across a number of the Antinori properties - Prunotto, Castello della Sala, Pian della Vigne and of course Antinori itself. Highlights were the Prunotto Barolo Bussia 2008, Tignanello’ excellent 2013 vintage and the Brunello Riserva 2010 from Pian della Vigne. 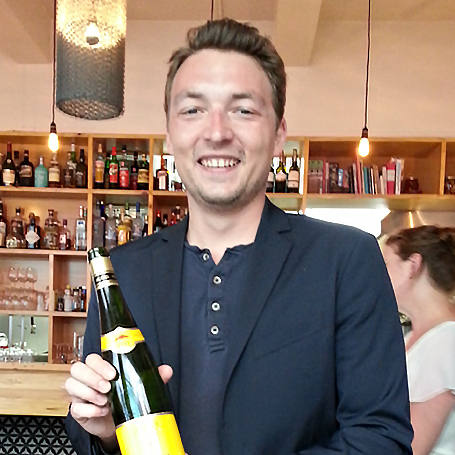 Marc-André Hugel from Hugel wines of Alsace, France visited in April. Tastings were held in Auckland, Wellington and Christchurch. Hugel, alongside Antinori and Vega Sicilia are members of the Primum Familiae Vini (PFV), a group of eleven family owned wineries that take their wines to the world under a joint banner of quality, history and family ownership. There have been several changes taking place at Hugel over the past few years, and thirteenth generation member Marc-André took the trade and press through some of the more recent ones. Firstly, the name has changed from Hugel et Fils to Famille Hugel and with this a number of label changes are being seen. The ‘Jubilee’ label, once famously in place almost as a protest against the flawed Alsace Grand Cru apellation system, has been temporarily replaced by the ‘Grossi Laue’ releases which will in time become the Schoenenbourg and Sporen Grand Cru wines. A super premium plot in the Schoenenbourg vineyard has also been bottled separately under the Schoelhammer label. Both of these new releases are stunning examples of crystalline dry laser-like Riesling with fantastic ageing potential. The highlight for many however was the quality of the ‘classic’ range of Riesling, Pinot Gris and Gewurztraminer. It is always a treat to taste across the Hugel range and the changes they are implementing will raise the bar even higher. For a review of the wines in the trade tasting, see Raymond Chan’s review – click here. 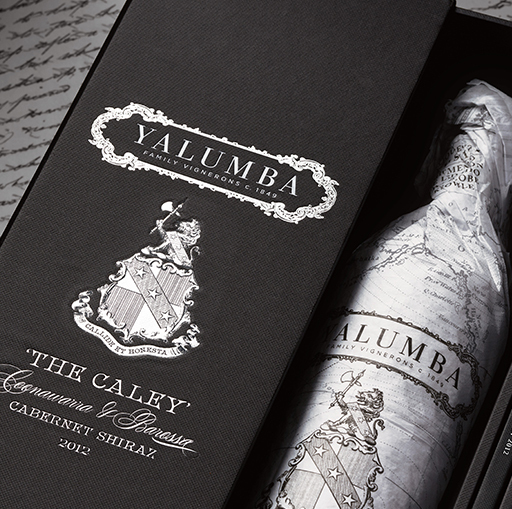 Yalumba has just launched a wine that has been 168 years in the making – The Caley Coonawarra and Barossa Cabernet and Shiraz. Robert Hill-Smith discusses the perseverance and patience that went into their latest release. 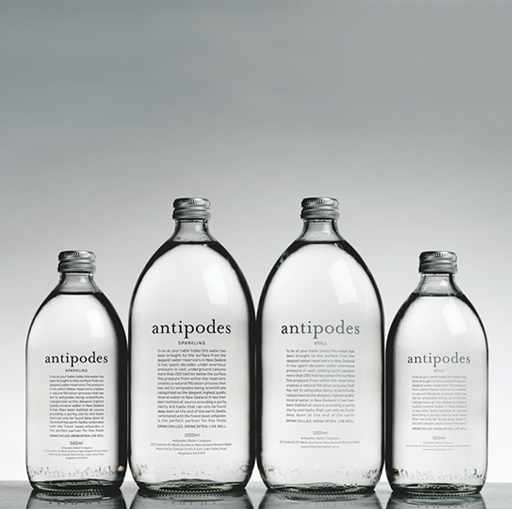 With a slick new website and a New Zealand Account Manager position filled, Antipodes continues to invest in its future within the NZ market.